Standing over 29,000 feet (that’s 5.5 miles) above sea level, Mount Everest is the highest point on earth. Thrill seekers and experienced climbers are drawn to the opportunity to stand at the top of its summit. Unfortunately, many who attempt to climb Mount Everest never make it to the top. Harsh conditions can lead to exhaustion, frostbite, and injuries caused by falls or avalanches. Most climbers are forced to turn around. Wind speeds reach well over 100 mph. Temperatures drop to -31° F. At the top, oxygen levels are only 1/3 of what’s normally available at lower elevations. It’s estimated that out of every 10 climbers that make it to the top, 1 will die. 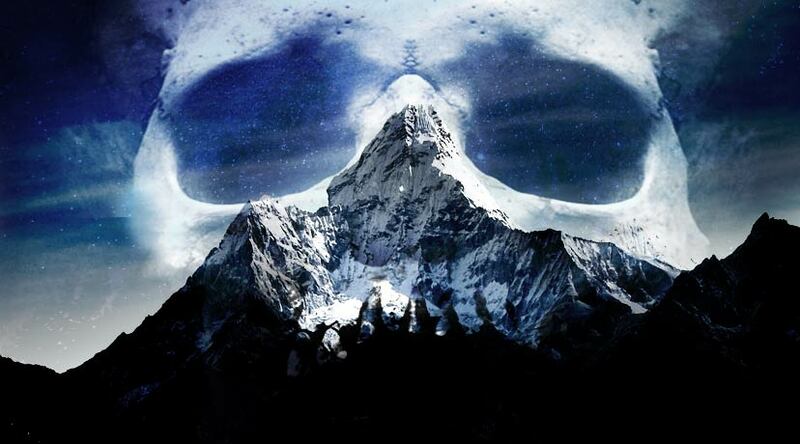 There have been approximately 280 recorded deaths on Mount Everest. And most of those who have perished never leave the mountain. Bringing a body down from the mountain can be fatal and costly. In this post, we document several climbers who bodies will forever rest on Mount Everest. Please note that the following images will contain photos of the deceased. While these images are not particularly graphic, they may be disturbing to some.